I see Expedition can show KND sail charts. Does anyone know of a source that will generate a chart for a fee or free? Hi, KND themselves will do this for a fee. Otherwise, quite a few navigators around the world run the software themselves and might be able to do it for you. Where are you located? BD, I know such KND crossover charts can be generated from csvs or from hand-sketches, I work with the KND software a fair bit and have produced many such charts. But my question is why would you bother with a one-off KND chart? The KND crossover functionality is only one part of an integrated sailing analysis/sail/polar/performance software package, and in isolation (IMO) little better than a *.csv crossover file which can be colour-coded using macros in Excel. 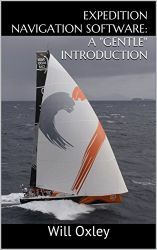 Again, if considered in isolation, in my view there are better ways to spend your yachting analysis effort. DR, I am pondering best way to prepare and use sail charts for our boat in Exp. Most of our sails come from one of the major sail makers, which has sent us crossover charts in XML format to use in Exp. But we have a couple of sails from another sail maker, so I need to find a way to produce a single file containing all the sails. I'd ideally like to be able to edit this easily to remove sails not being carried for a particular race. I was contemplating trying to find a way to produce crossover charts in .XML format, but that seems difficult/expensive. Are you recommending in your post against this approach, and just producing .txt sail charts using Excel (as indicated in Exp instructions)? In this case, is there any way to preserve the feature of XML files that shows overlapping sail options in the routing optimisation? thanks. By a long way the easiest is to freehand the bloody things in KND CrossoverChart, and then, if you wish, take them out to Excel/csv, or just leave them as *.xml. It isn't that hard once you know how it works, a bit like everything in life really. The one caveat is TWA x TWS boundaries, NOT AWA please. Having the first the second is easy to generate, but not the second to the first (polars and all that). 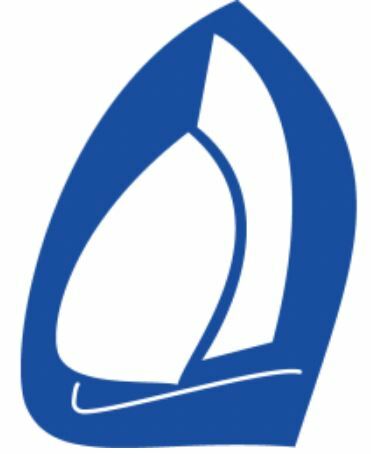 I have had conversations with Cyrille from KND about this, but we have yet to reach agreement, why do sailmakers think like that I hear you say? PM me, as you know with my back I'm not doing much except thinking. Always dangerous.